I've tried enabling XMP in bios but when ever I do the computer won't load windows or post. I have to turn power off and take out corsair RAM and fit Kingston RAM and turn it back on. 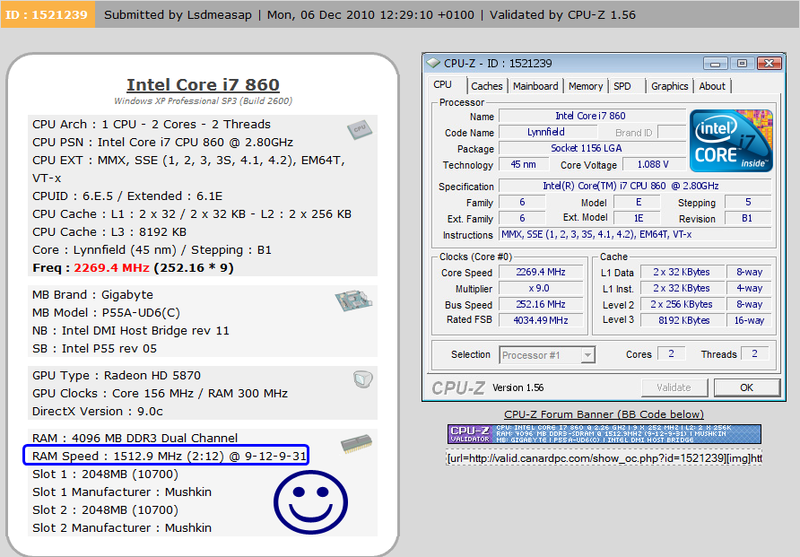 I think its due to my.MOBO not supporting RAM over 1333 MHz without being overclocked. Would this be correct? That's brilliant, ill try those setting and see what happens. This should be stable, just run a little hotter under load conditions yeah? Just a quick question before I try this, what if I change these settings and the computer won't post or load, how do I get back into BIOS to revert to factory settings? My BIOS must be slightly different as i set the DRAM timing to 5 on the scale of 3,4,5,6,auto and it set the ram speed to 1600MHz. Wazza i set up the voltages as you had said after finding out i could change them from auto, the cpu is running at 3.36GHz and after figuring out my BIOS my ram is now running at 1600MHz. Thank you for your advice . My running temps are quite a bit higher now, sitting at an average of about 49 degrees idol and hitting around 100 under load. I've not tried stress testing it properly yet as i think it will go well above 100 degrees so i am going to purchase a CPU cooler and then OC the cpu to around 4GHz and have the ram running 1600MHz. I know this will be in the wrong section with this question but am i right in thinking the Noctua NH-D14 is "The ****" as far as cpu coolers go without getting into serious water cooling systems that cost a fortune?